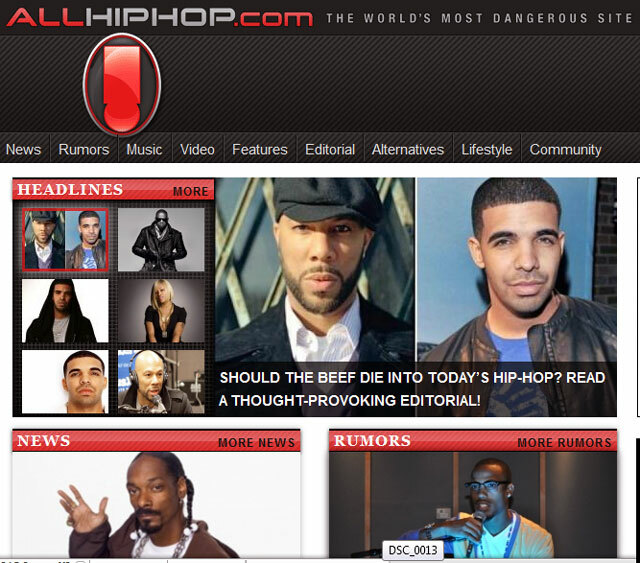 Also, a huge thank you to legendary Hip-Hop journalist Davey D for posting it on his site (link) as well as GlobalGrind.com (link). I don't take things for granted and I know they didn't have to post it. Much respect.